WATCH: Samantha Bee Mocks Chemotherapy Patient For "Nazi Hair"
UPDATE: 12:15 PM – It appears the video in question has been removed from the Full Frontal YouTube channel. However, no official comment or apology has been made. Samantha Bee is not one to shy away from controversy. The liberal talk show host has made headlines repeatedly over the past year for edgy jokes and controversial statements. But now, Bee is coming under fire for a joke that seemingly went way too far. In a recent episode of Full Frontal, Bee traveled to CPAC to make fun of various aspects of the conservative gathering. 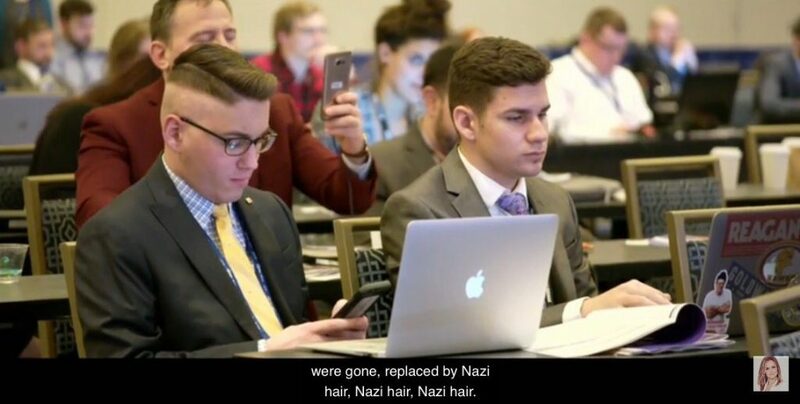 Among other things, Bee mocked CPAC attendees for having “Nazi hair.” An edgy joke to begin with, it only got worse. It soon came out that one of the attendees she mocked for having “Nazi hair” is actually a stage 4 brain cancer patient going through radiation and chemotherapy. The cancer patient, Kyle Coddington, is a conservative political activist. According to Josh DeFord, one of Kyle’s close friends, Kyle had just completed his first round of radiation and chemotherapy the day before CPAC began. 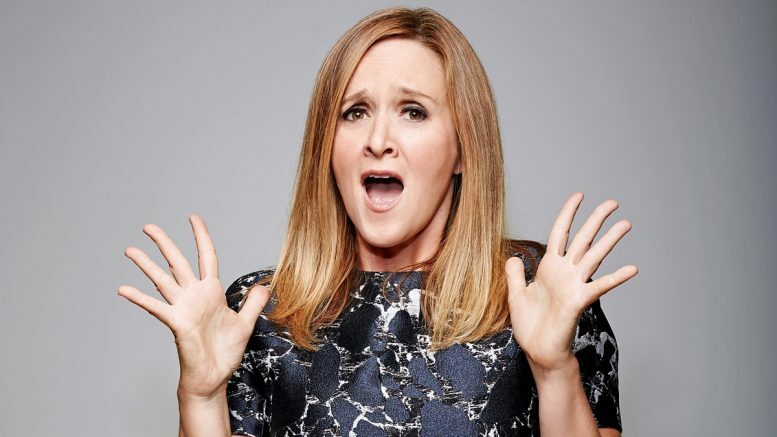 At the time of publication, Samantha Bee has not responded to requests for an apology. However, this story will be updated with future developments.